Can I buy photographs at SEA LIFE Charlotte-Concord Aquarium? 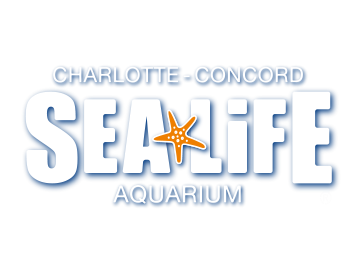 Are there official SEA LIFE Charlotte-Concord Aquarium Photographs? At SEA LIFE Charlotte-Concord Aquarium. Our photos are handled by Picsolve. Please visit www.Picsolve.Com where you can download your recent photographs purchase or email photohelp@picsolve.com for more information.